Professional Dental Image provides dental care for people who cannot afford it each month. A Watertown dental practice has started providing free dental care for people in the community who cannot afford it. 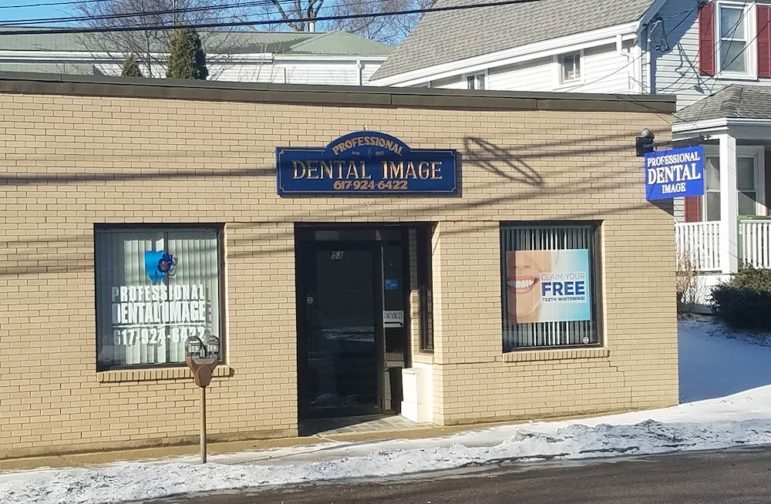 Professional Dental Image in East Watertown provides free dental care to people with urgent need and who cannot afford to pay for the work, said Dr. M. Zakkoom, who runs the practice with his dental partner Dr. M. Kamel. “We wanted to do it to give back to the community,” Zakkoom said. “Every first Thursday of the month we fit people in with our regular appointments. Zakkoom noted that they will do only emergency work, to relieve pain, but will not provide free cosmetic work. Zakkoom and Kamel took over the practice on Bigelow Avenue 14 months ago. They practice reached out to multiple community organizations to see if they knew of anyone who needed dental work but did not have insurance and could not afford it. Zakkoom said he believes there are others who cannot afford dental care. Professional Dental Image can be reached at 617-924-6422.